Inexplicably, Apple’s Reminders app to this date has not bothered to offer us an option to delete all of the completed reminders at once. It should, at the very least, be able to remove completed items after a set number of days, but even that isn’t allowed. Basically, you’re left with two choices—either, joy, delete completed reminders manually, one by one, like an animal; or, leverage the power of scripting and iOS automation to your advantage like a boss. 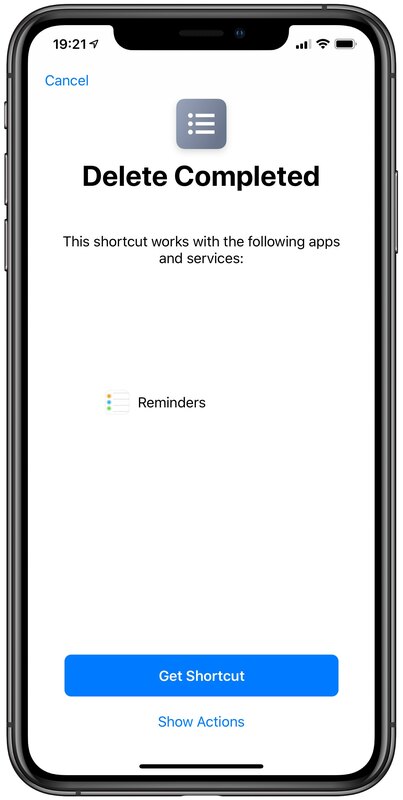 Welcome to Shortcuts Focus, iDB’s column dedicated to iOS automation scripts for the Shortcuts app. We strive to surface inspiring shortcuts created by users from all around the world that save time and boost productivity. Some of the scripts we’ve covered let you enforce PiP on YouTube, bypass article paywalls, get Dark Mode on any website, turn on your Apple TV, bulk-message multiple recipients, add Apple Music albums to the Home screen and more. Having to keep reminders you have long completed isn’t a major problem, but it definitely creates an annoyance. Completed reminders take up (some) storage space on the device and sync to your other iCloud devices, populating your list unnecessarily. They also make the Reminders app launch slower than necessary. While you can toggle between completed and non-completed reminders by tapping Show Completed or Hide Completed at the bottom of the Reminders app, there’s no button whatsoever for deleting your completed reminders on the device in one fell swoop. Thanks to the Shortcuts app and the power of iOS automation it brings to the table, those folks who are tired of waiting for Apple to deliver this seemingly simple yet crucial feature can now take matters into their own hands and accomplish this through a simple script. 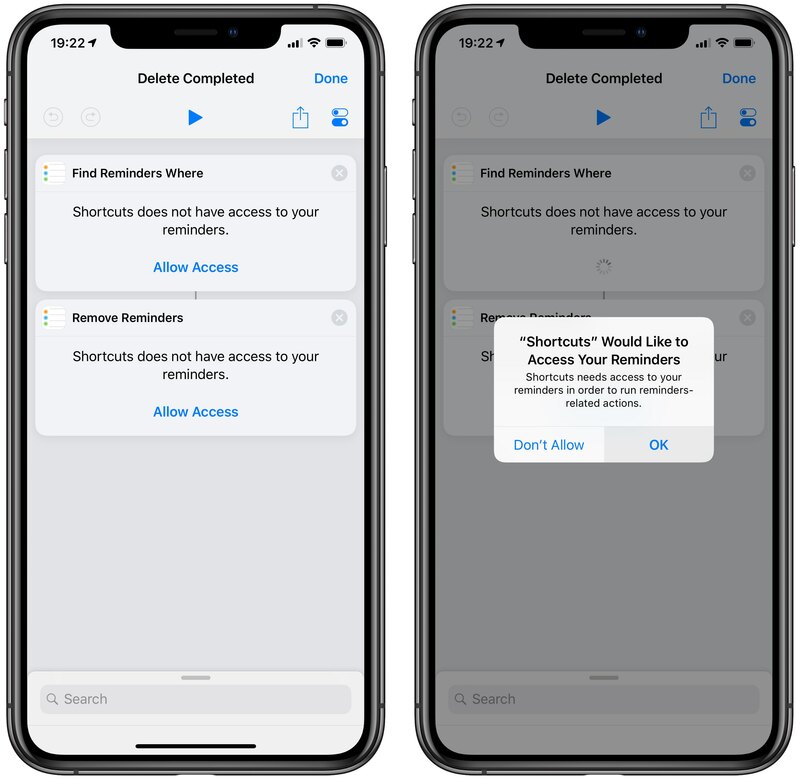 Follow along with iDownloadBlog as we show you in this quick step-by-step tutorial how to use the Shortcuts app to delete your completed reminders at once. This deceptively simple yet powerful shortcut basically filters only the reminders you have completed. It then enters a loop in which all the completed reminders are deleted one by one. 1) Begin by downloading Apple’s free Shortcuts app if you haven’t already. 2) Using Safari on your iOS device, navigate to the download page for the Delete Completed shortcut and hit the blue button labeled with the text Get Shortcut. 3) Confirm that you’d like to open the file using the Shortcuts app, if asked. 4) When the explainer screen pops up, tap Get Shortcut. This will import the script into the Shortcut app and sync it across all your other devices via iCloud. This shortcut needs permission to access your reminders. 5) To run the shortcut, tap the Library tab in the Shortcuts app and then tap the tile with the title Delete Completed. A message will pop up asking you to give the shortcut permission to access your data in the stock Reminders app. 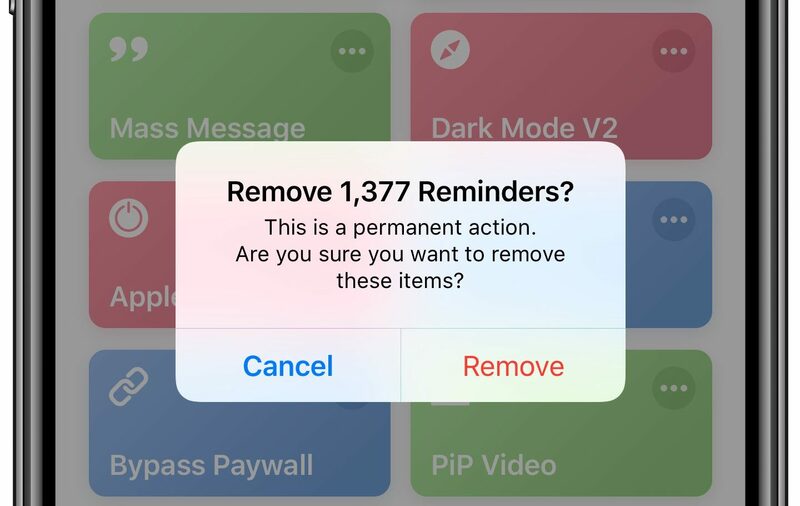 Thankfully, your completed reminders won’t be deleted automatically. Instead, the shortcut will greet you with a dialog telling you how many completed reminders will be deleted. 6) To continue and delete those reminders permanently from this device and all your other iCloud-connected iPhones, iPads and Macs, tap Remove. Wipe clean your completed reminders with a tap. If you tapped the shortcut by accident, tap Cancel to abort the operation. Unfortunately, it’s not possible to have this shortcut delete your completed tasks in a particular reminders list. Hungry for more shortcuts? 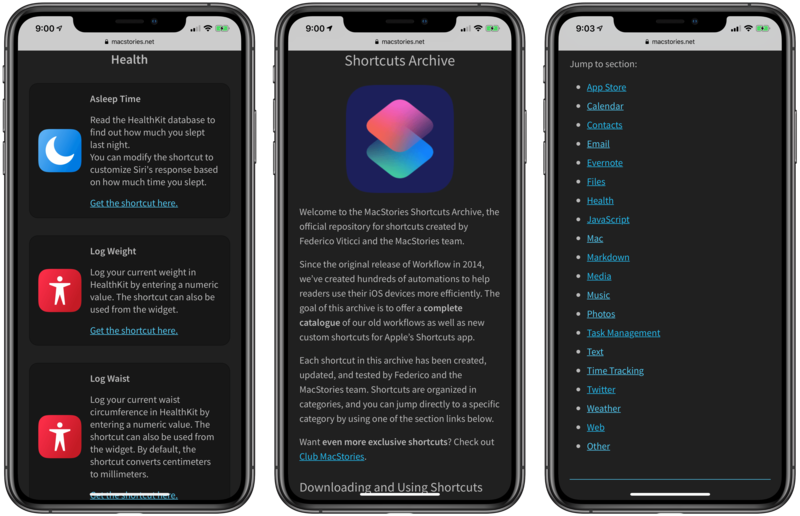 MacStories recently shared a must-have collection of 150+ scripts for the Shortcuts app so be sure to check out that valuable resource. 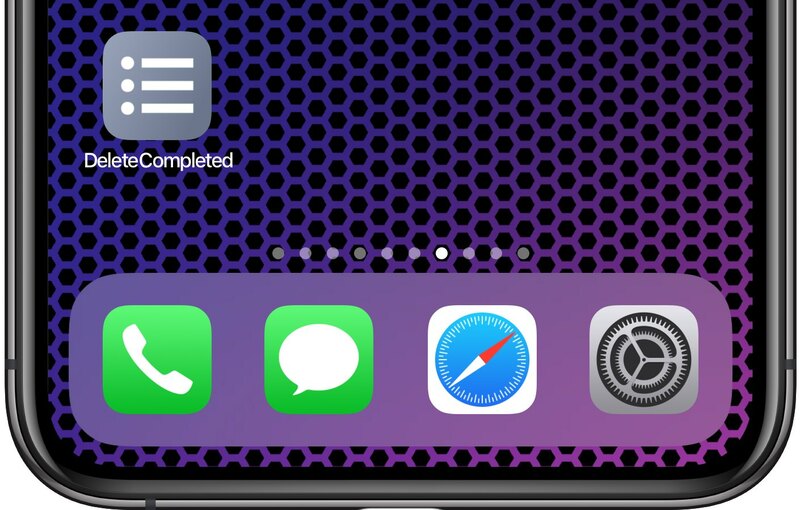 Speaking of iOS automation, check out our full Shortcuts Focus archive!